How Does Your Garden Grow? You Decide with a Black Lion Garden Plot Deed! 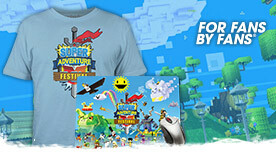 Log in today to pick up a free Customer Appreciation Package from the Gem Store! 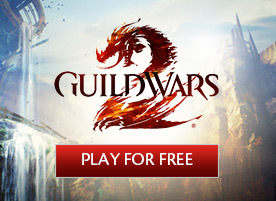 This package is available to players who have purchased Guild Wars 2, Guild Wars 2: Heart of Thorns™, or Guild Wars 2: Path of Fire™, and contains one Black Lion Chest Key and one Black Lion Chest. With the Wintersday release, we set out to improve the value of Black Lion Chests by updating their rarity categories. Starting today, in addition to at least two random drops and a guaranteed seasonal item, every Black Lion Chest contains a Black Lion Statuette. Clicking on a statuette will open a vendor window, where you can redeem the item for Black Lion Trading Company goods such as Total Makeover Kits, home instance gathering nodes, a selection of skins, and much more! We’ll update the vendor periodically with some new item choices. 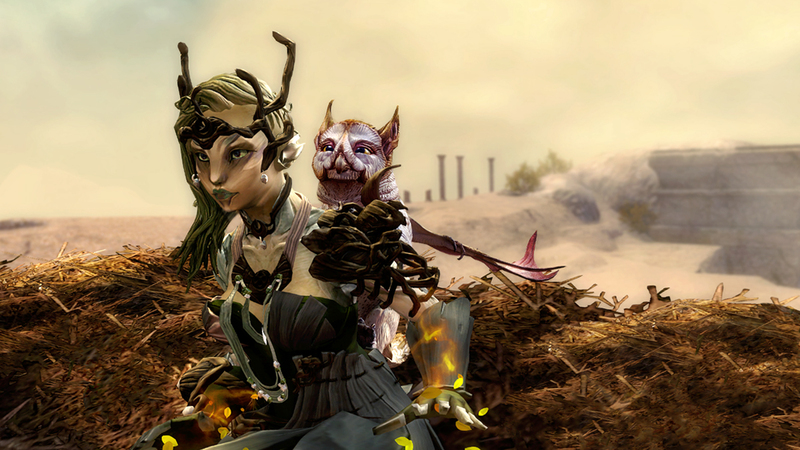 Unlock Black Lion Chests for a chance to find an adorable baby griffon. They’re a little small for riding, but even young griffons are strong enough to lift objects—and creatures—many times their own weight. Don’t be surprised if one decides to test its limitations by carrying you. 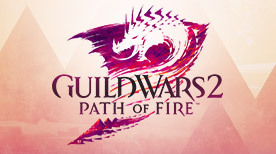 This package contains a Griffon Hatchling Backpack and Griffon Hatchling Glider. 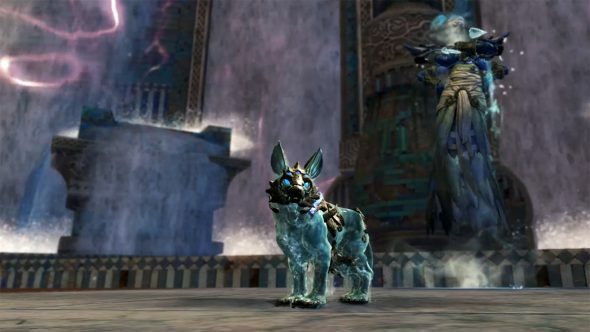 Use unidentified dyes and the power of the Mystic Forge to collect a whole litter of pups in a variety of colors. Explore all of the combinations to forge a mysterious Mini Stardust Jackal Pup and a splashy Mini Aqua Jackal Pup. Add some cozy charm to your daily gathering with a garden plot for your home instance. Your personal gardener has a stockpile of seeds to get you started, but you can also cultivate seeds you find while harvesting plants in the open world. 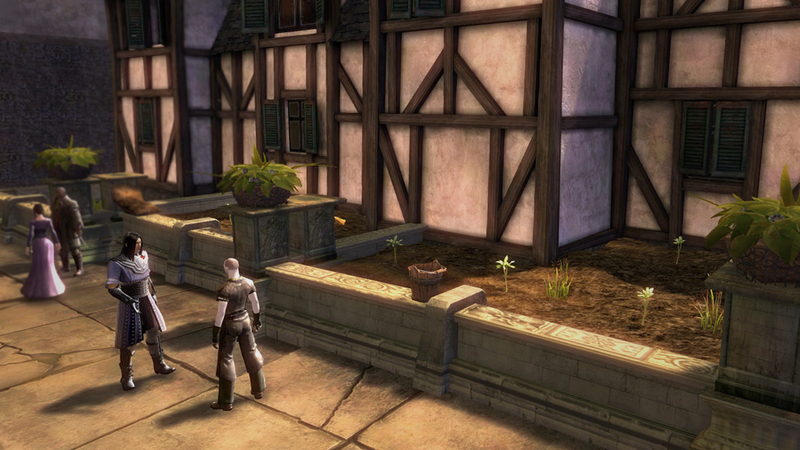 Like other home-instance gathering nodes, garden crops can be harvested once per day.